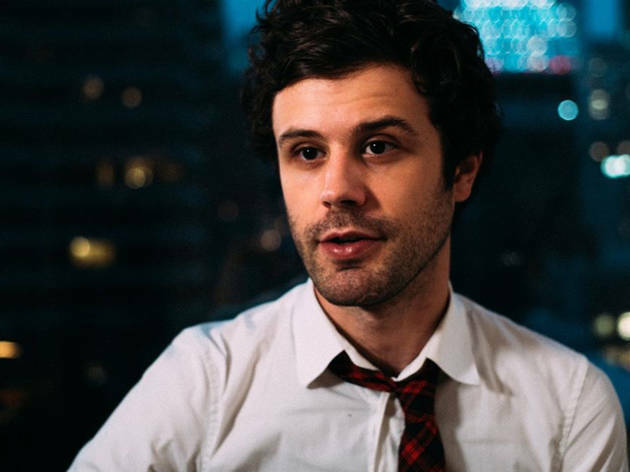 Michael Angelakos' latest collection of life-affirming synth-pop, Tremendous Sea of Love, is a self-released gift to his fans (who didn't have to pay a cent for it). Amid the new batch of chirpy anthemic choruses and gentle ballads, there's a sense of joy and freedom that somehow outshines the most upbeat portions of Passion Pit's previous LPs. Hear the new track live, as Courtship and Neil Frances open the show.